Mt. 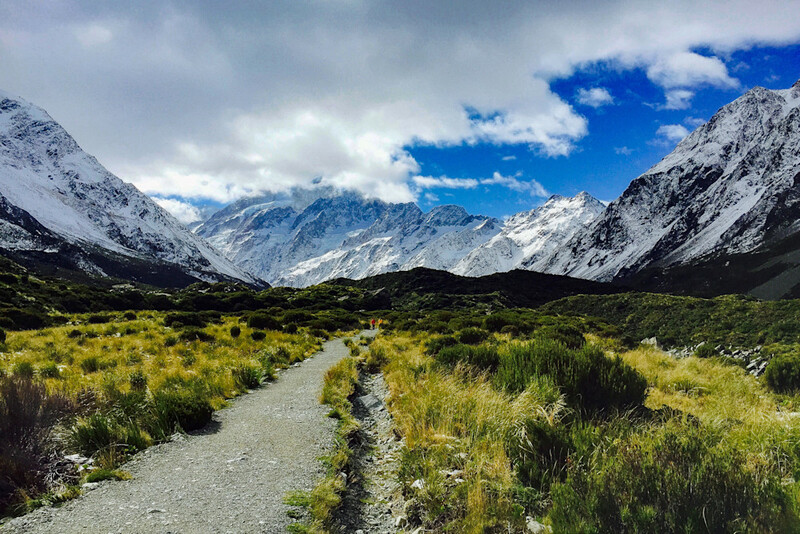 Cook hike on and early fall day from the Hermitage, Aoraki National Park, New Zealand. April, 2015.